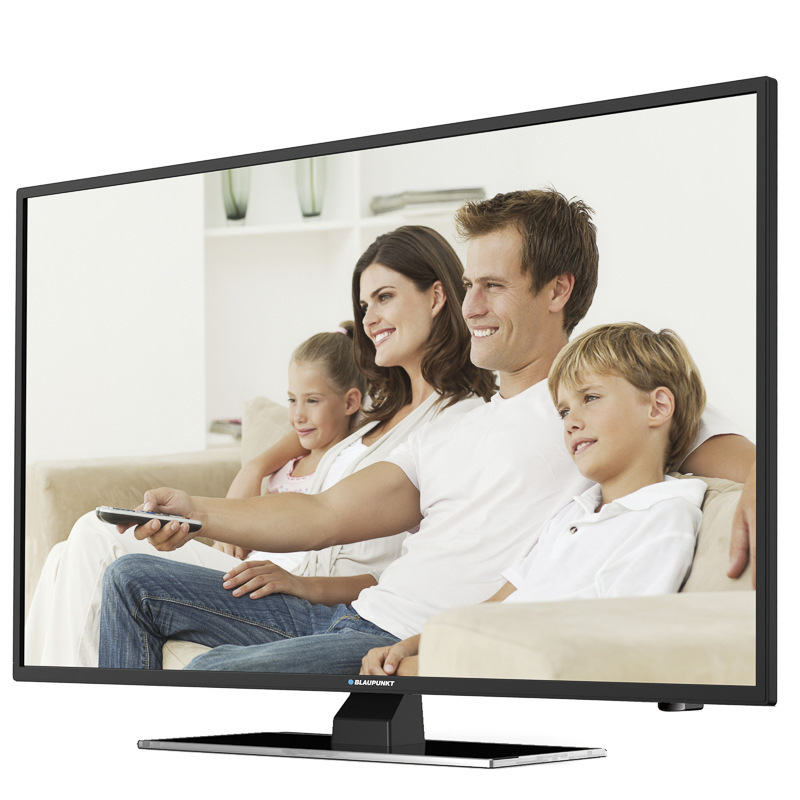 40 inch Blaupunkt LED TV - £199! Cheapest 40 inch LED TV ever! Just seen this on Tesco's website and thought I'd let people know as it's the cheapest 40 inch TV I've ever seen! Unfortunately I don't need a TV as we've got a 50 inch but I'm still tempted to get this for the spare room. Blaupunkt are a good brand and this is full (1080p) HD and LED. You'll do well to find anything cheaper than this. Currently reduced from £299, I'd imagine they'll sell out soon. Great value, can't believe how quickly TVs have come down in price. You wouldn't have got a 40 inch LED for less than £500 a year ago.